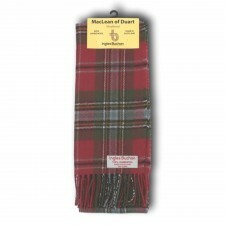 Are you looking to buy tartan gifts, MacLean Clan clothing and accessories online? 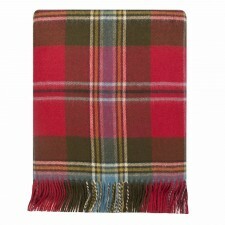 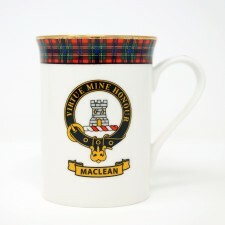 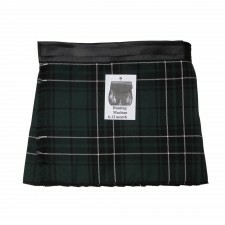 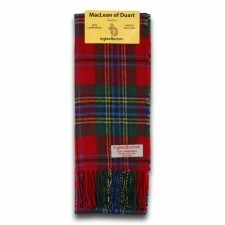 We stock a range of MacLean Clan gifts, clothing and accessories. 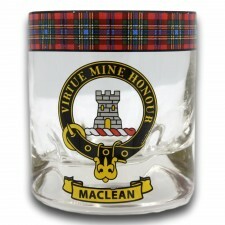 Clan MacLean is a Highland Scottish clan. 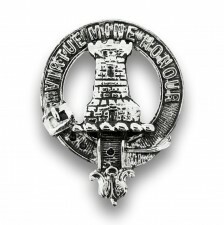 They are one of the oldest clans in the Highlands and owned large tracts of land in Argyll as well as the Inner Hebrides. 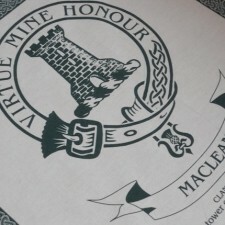 Many early MacLeans became famous for their honour, strength and courage in battle. 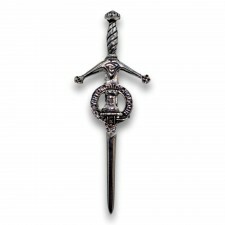 We stock a large range of Gifts including MacLean Clan Cufflinks and the Maclean Kilt Pin.